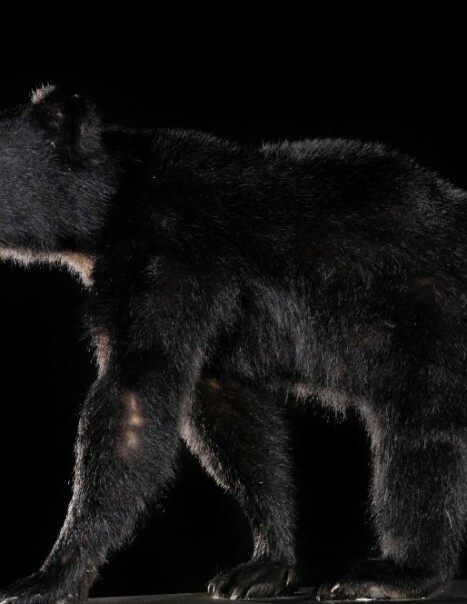 The black bear or Baribal is the most common bear in North America. This is a small bear. It is often black with a muzzle and a lighter belly but it can be, depending on the population, cinnamon brown, cream or bluish. 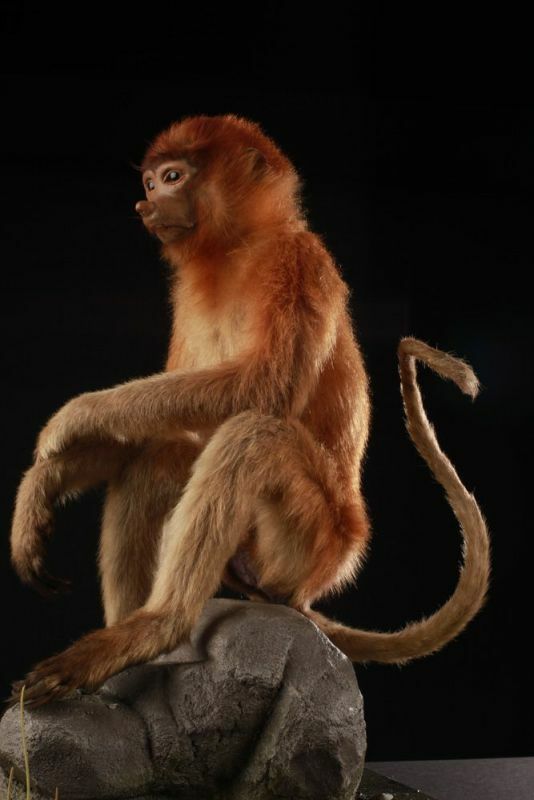 Its eyes are small, a pointed snout, ears are rounded and its tail is short. It’s a very intelligent mammal. 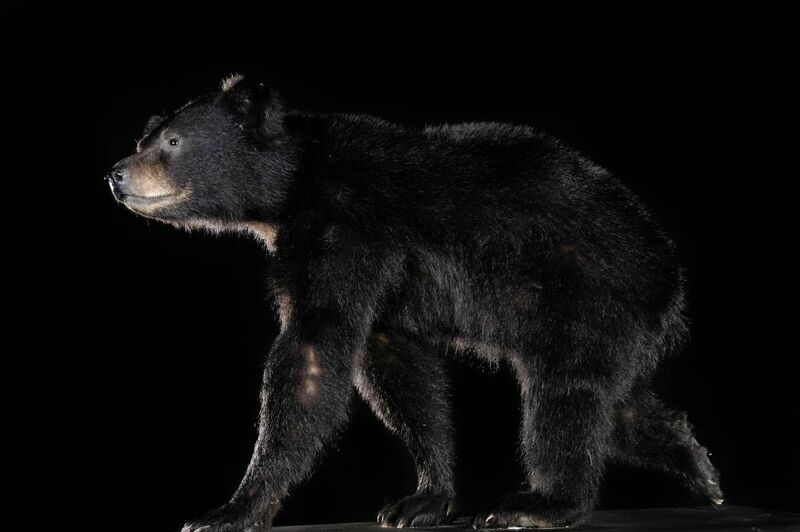 The american bear black measures between 1.40 and 2 m in height and between 1 and 1.20 m at the withers. The tail measuring 8-14 cm. The average weight of the male is from 115 to 275 kg, but some weigh up to 410 kg. It can live up to 30 years but most die around 10 years because of men or accidents. Despite its appearance, black bear is very agile, it easily climbs trees and short up to 55 km / h. It is found in Alaska, Canada, in most of the United States and Northern Mexico. Its habitat is forest, boreal, or mountainous, wet forests, in swampy areas or tundra; at an altitude of 900 to 3000 m. It feeds mainly with herbs, fruits, acorns and insects. Males reach sexual maturity at 3 or 4 years, females between 2 and 9 years old. The gestation period lasts 6 to 7 months. The scope is 1 or 2 bears in most cases but can be up to 6. They weigh at birth between 200 and 450 g for a size of 15 to 20 cm.